We offer the waterside space where a lot of flowers were displayed. You can enjoy a walk in the morning and a cruise. 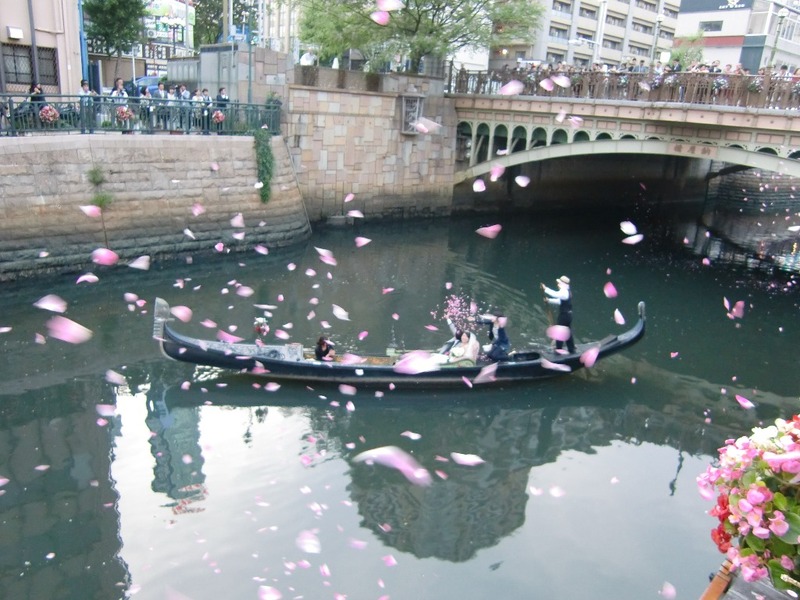 This river is Nagoya's historical canal.